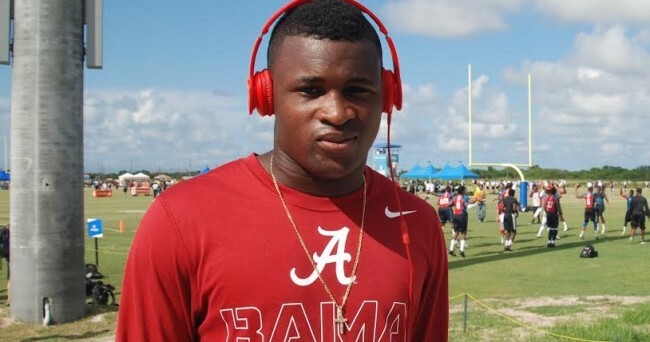 Shirts With Random Triangles: Alabama Safety Shawn Burgess-Becker Transferring. Shawn Burgess-Becker. Image via Saturday Down South. Shawn Burgess-Becker is an ex-Crimson Tide safety. 247Sports reports that the rising true sophomore safety will transfer to another school in the fall. Burgess-Becker played in fourteen games in the 2015 season as part of Alabama's special teams. He made three tackles last season. Burgess-Becker will be required to sit out the 2016 college football season due to pesky NCAA transfer rules.